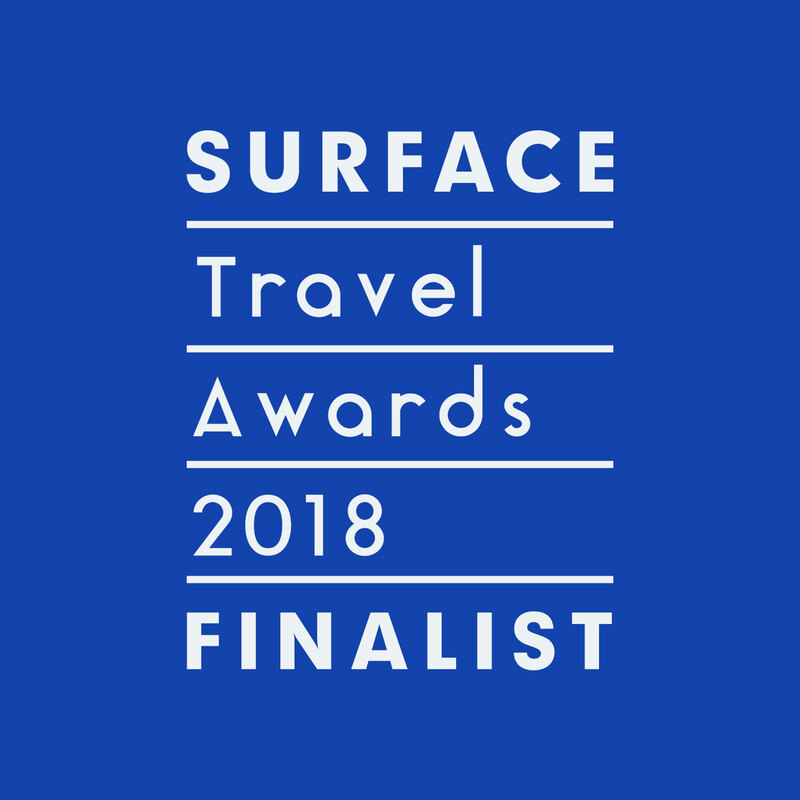 The Fosun Foundation, designed with Foster + Partners, and Zeitz MOCAA are both finalists in the Cultural Institution category of the 2018 Surface Travel Awards. In addition to the project nominations, Thomas is a finalist for Travel Designer of the Year. The winners will be announced in the July/August edition of Surface Magazine.